Most owners are not familiar with all of their exit options. Do you know how to recognize an ideal candidate for a specific exit option? Would you like to dive deeper into this topic so you can provide the best guidance possible to your corporate clients? This presentation will provide an overview of the various options available for a successful transition. It will focus on more than just a sale, but also give equal time to succession plans and how to increase value, decrease taxation, and create a plan for life after the business transition. Mr. Sean P. Hutchinson is chief executive officer of Strategic Value Advisors (SVA). SVA provides expertise in value acceleration, ownership transition planning and management succession, mergers and acquisitions, and capital raises. 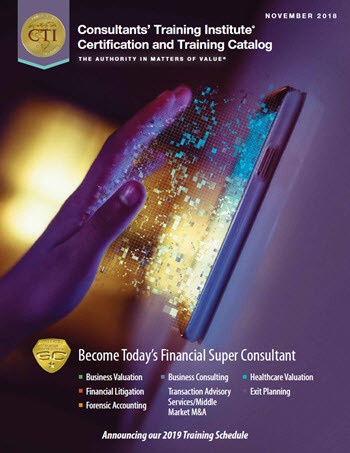 SVA’s hallmark is its unique Exponential Value Creation (XVC™) program. Mr. Hutchinson has advised privately held companies throughout the U.S. on ownership transitions, competitive strategy, growth, valuation and value creation, restructuring, recapitalization, mergers and acquisitions, and governance. Mr. Hutchinson is the former chief executive officer of Integra Realty Resources, a global company based in New York City, and at the time of his leadership, the world's largest real estate advisory firm. He currently sits on the Boards of three privately held companies, including his 60-year-old family-owned business. 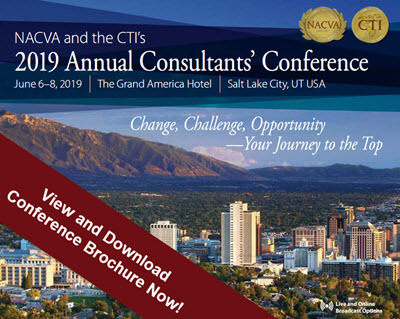 He is a member of the national Board of Advisors for the Exit Planning Institute™ (EPI) and the president of EPI’s Northern California chapter. Mr. Hutchinson earned his master's degree from Miami University of Ohio, is a Certified Exit Planning Advisor (CEPA), Certified Merger and Acquisition Advisor (CMAA), and holds the FINRA Series 79 and Series 63 licenses.